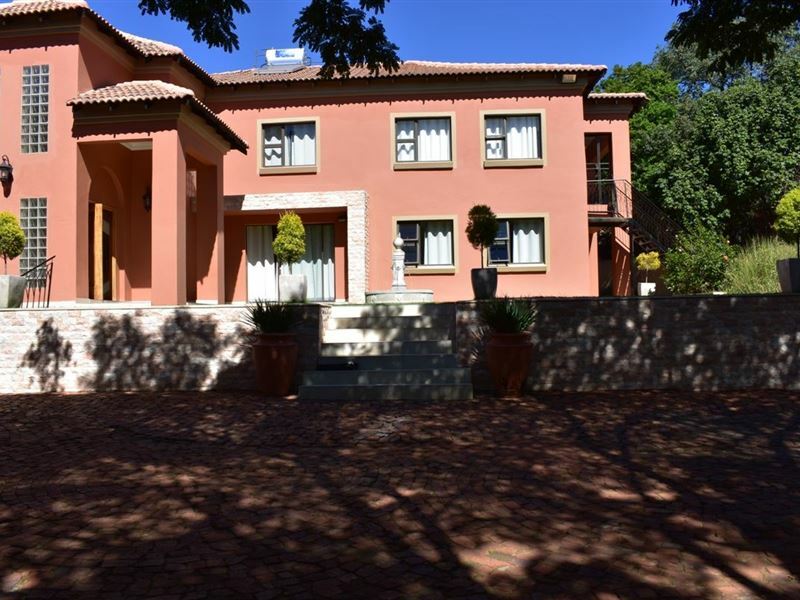 Nestled at the foot of the Magaliesburg Mountian Range, offering a luxurious secluded holiday accommodation surrounded by exotic indigenous plants. 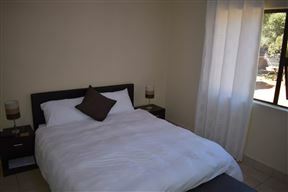 The spacious en-suite rooms are complimented with free Wi-Fi, a flat-screen TV with satellite channels. 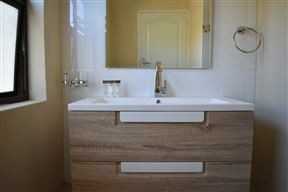 Each bathroom comprises either a shower or bath or both. 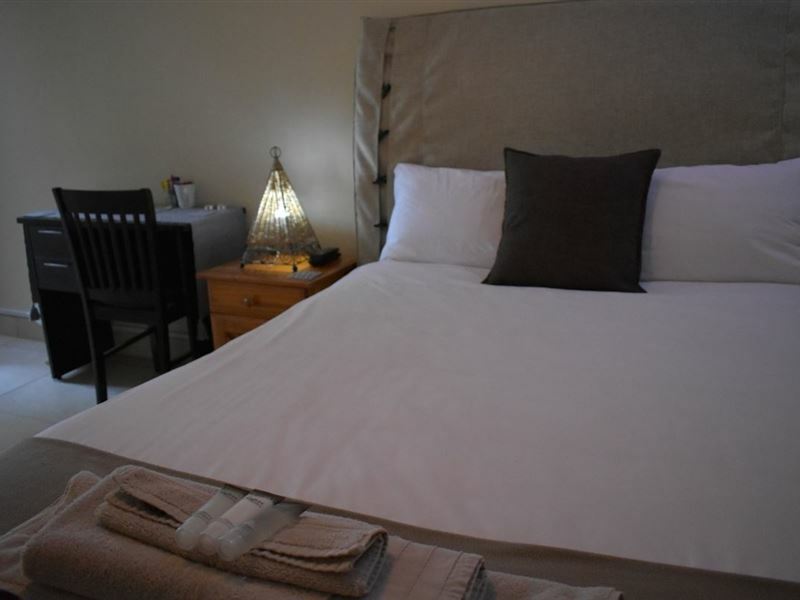 You will find that all rooms offer a desk, fans, bar fridges as well as a kettle to complete the complimentary tea and coffee facilities for guests to take advantage of during their stay. Additionally, guests have access to a shared lounge area which boasts beautiful views of the Nature Reserve and Mountian landscapes. 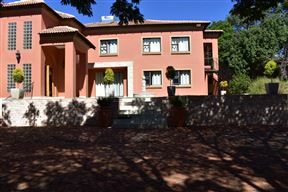 The outdoor seating area is completed with braai facilities for guests to enjoy. 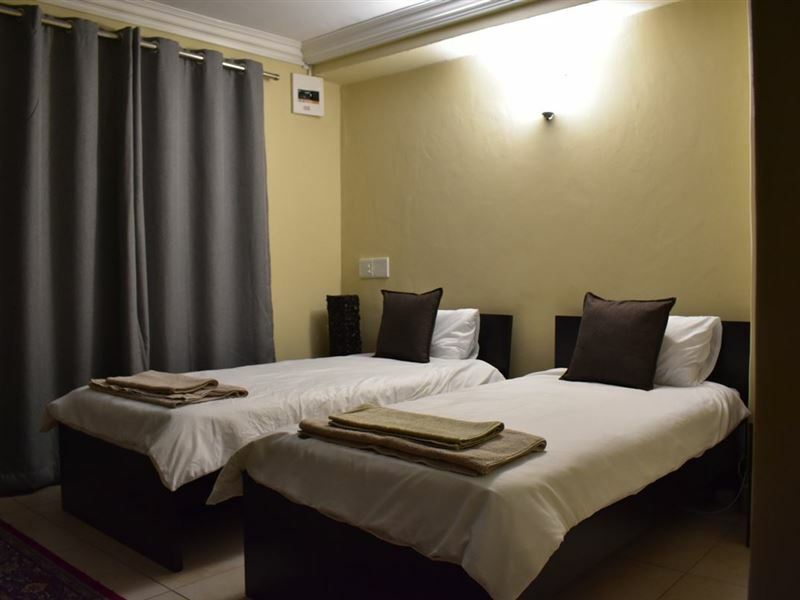 Mount Vista Guest House is strategically located near Airports, industrial areas, hospitals, and shopping centers, such as Bougainville Private, Wonderpark Mall, Lanseria (Johannesburg) and OR Tambo Airports, as well as South African Breweries and Nissan. Best room in the house, great for a weekend get away or business trip. This room makes you feel like as if you never left home. 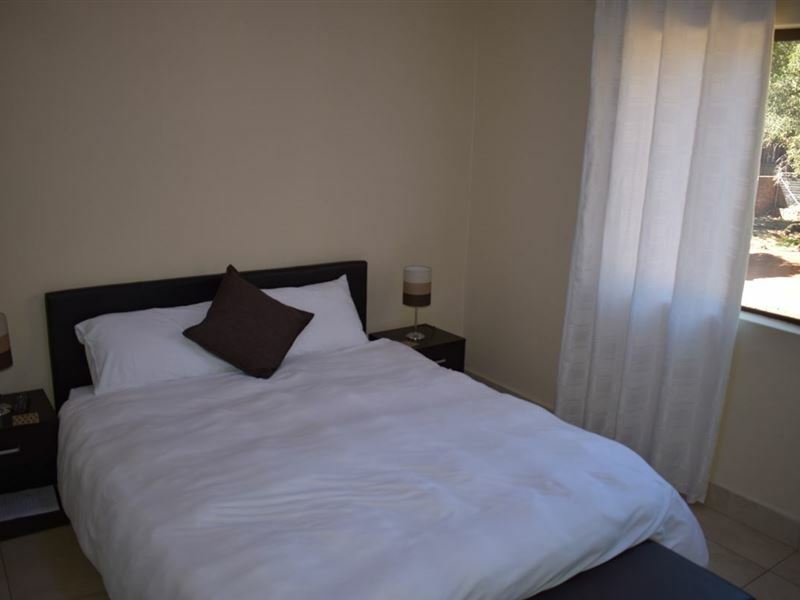 Wonderful double room that can accommodate 2 couples or a beautiful family of 4. 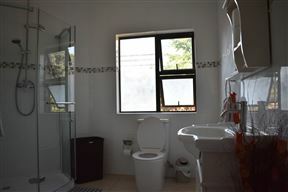 Both rooms are en-suite and have wonderful views of the mountain behind the house. 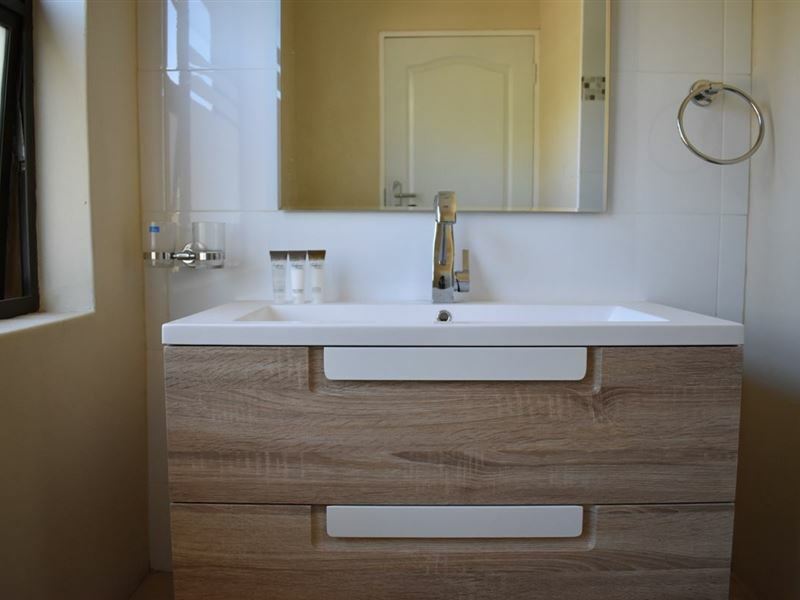 Beautiful self-contained 2 room family / group apartment, has a dining area, kitchen, shared bathroom and private entrances to the apartment. This room has the most wonderful bed you have ever slept in. 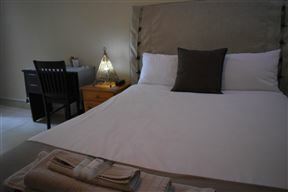 makes you wish you could stay with us forever. 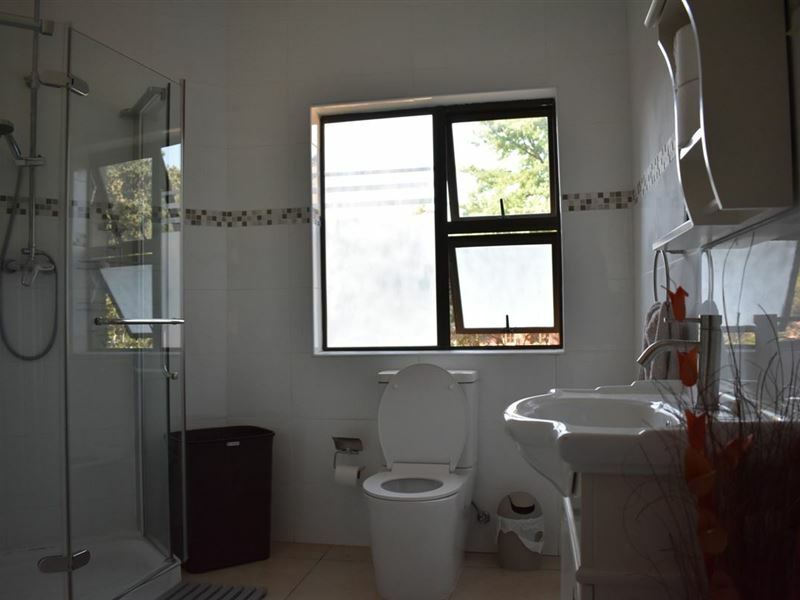 Perfect for a romantic get away with beautiful views of the mountain.